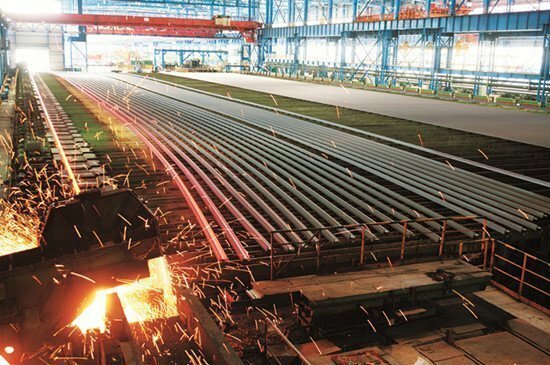 Shanghai: Shanghai-listed Wuhan Iron and Steel Corporation (WISCO) has announced that the company’s vice general manager, Sun Wendong, has been kept in custody by authorities for corruption investigations. Under the central government’s anti-corruption investigations in state-run companies, many senior officials have been taken down. The vice general manger of Baosteel is also being investigated for corruption. WISCO is one of the major state-run steel companies in China. It operates a shipping subsidiary WISCO Shipping in Hong Kong. It also has close shipping ties with China Shipping Group. The two companies swapped shares in October 2014 and became each other’s second largest shareholder.